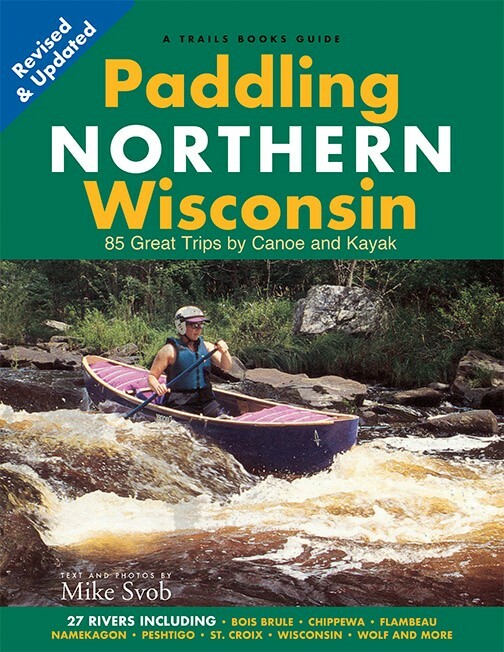 A guidebook with paddling, boating, and camping information for one mainland site and 21 islands in the Apostle Islands archipelago, including each island’s location relative to the mainland or its neighbors, its geography and history, its shoreline and landing sites for small watercraft, its camping and hiking facilities, and its possible integration into a multi-island boat trip. 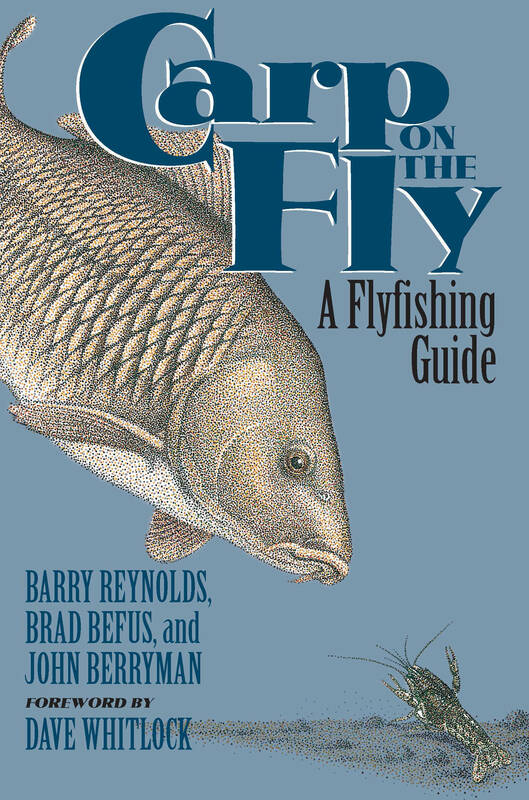 Each island (or mainland) location is described in a separate chapter and includes a map showing the island’s shoreline features, landing sites, and other important information for kayakers and boaters. 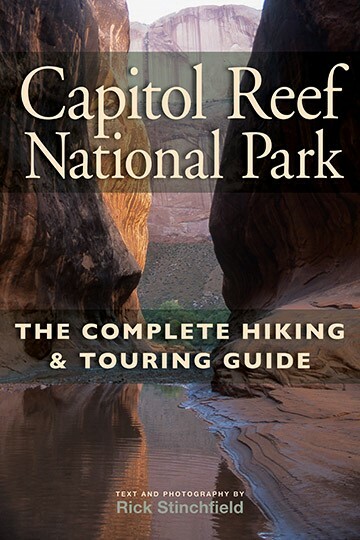 In addition to the guidebook information, each chapter also includes a vignette or essay related to the chapter’s location and based on the author’s paddling and camping experiences on each island over a 22-year period. 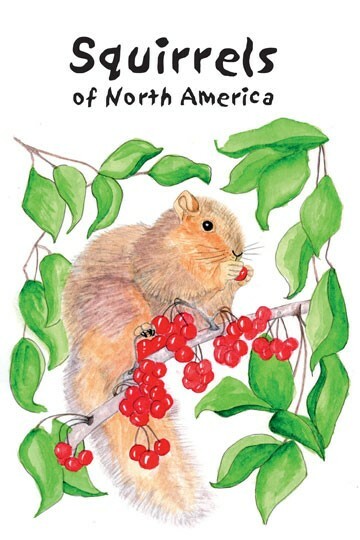 The book includes a chapter on Madeline Island, although it is not part of the National Lakeshore, and it also contains a chapter about the mainland portion of the National Lakeshore with a hiking trail, a remote campsite and most of all, sea caves deserving of a normal summer visit, or a wonderful winter visit in years when Lake Superior freezes sufficiently to allow access. The power of Lake Superior and the pristine nature of Wisconsin’s Apostle Islands National Lakeshore provide recreational opportunities and challenges for kayakers, boaters, campers, and hikers. 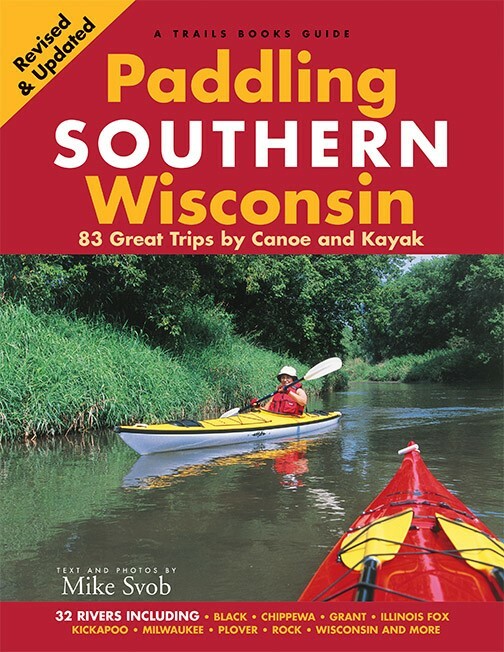 When John first kayaked in the Apostle Islands in 1992, he fell in love with the area, and he still considers himself lucky to be able to enjoy the paddling and camping available in the National Lakeshore. 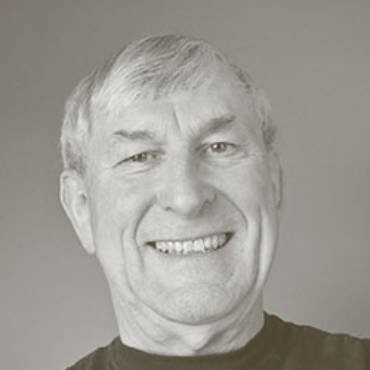 After retiring from the practice of law, he wrote Apostle Islands Water Trips, An Explorer’s Guide and Two Decades of Memories as a “thank you” for over 20 years of wonderful experiences and wilderness escapes. 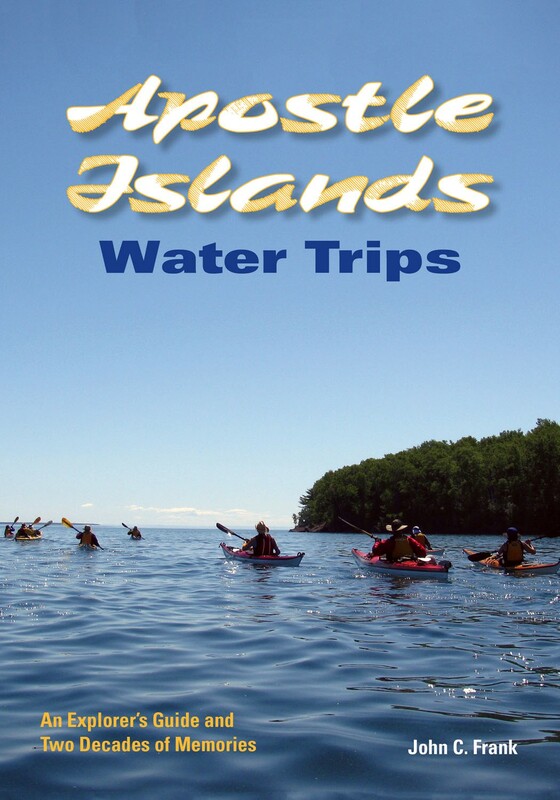 As a guidebook, Apostle Islands Water Trips offers general information about the recreational use of the Apostle Islands National Lakeshore; but it also devotes a chapter to each of the islands, giving a brief history, physical description, and map of each island, including its shoreline and landing areas, as well as the recreational opportunities for camping and hiking. 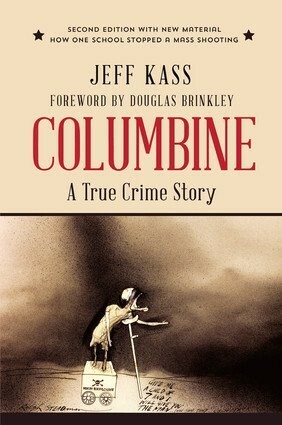 Each chapter also includes a short story of one of the author’s personal experiences on a kayaking trip to the island.